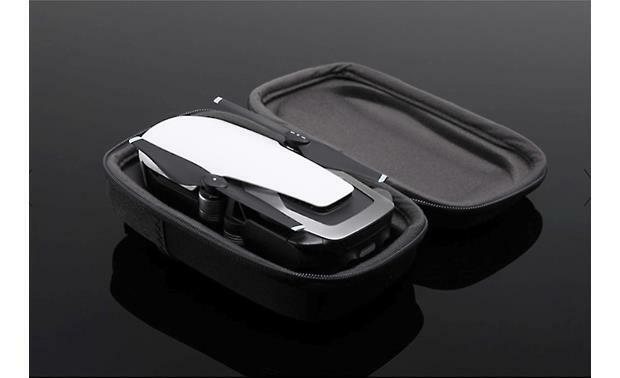 Fold up your DJI Mavic Air quadcopter and put it in this convenient hard-shell carrying case for an added layer of protection. 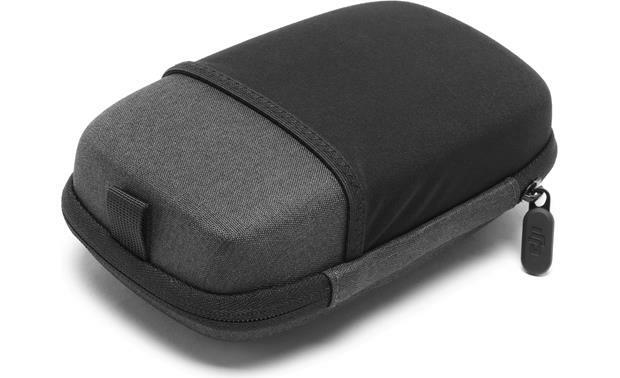 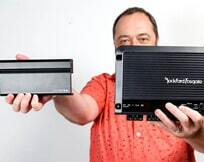 Compatibility: This carrying case is designed specifically for the Mavic Air mini-drone (964AIRB, sold separately). 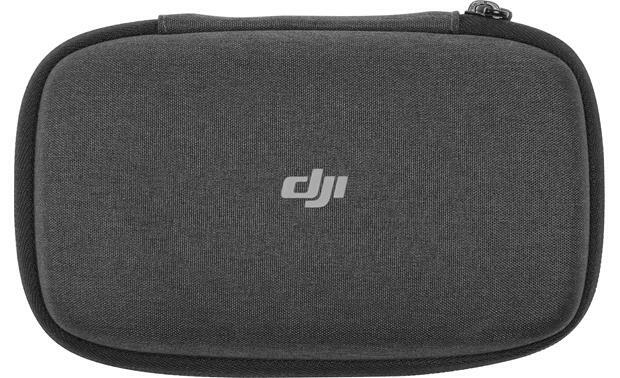 The carrying case perfectly holds the Mavic Air aircraft for safe and easy transportation with a shock resistant hard shell casing. 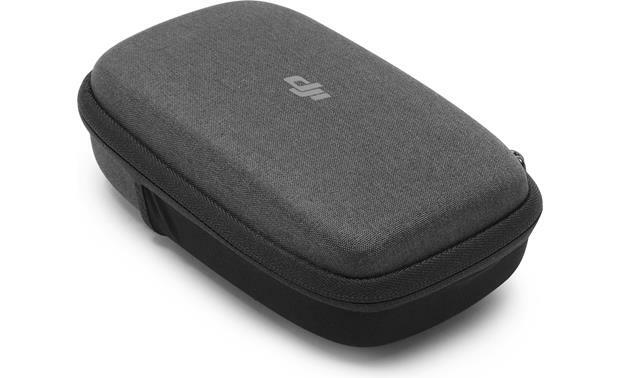 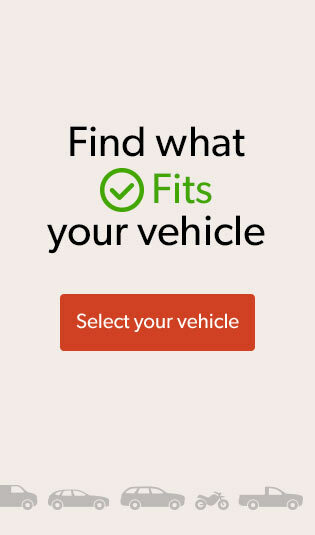 Searches related to the DJI Mavic Air Carrying Case Carrying case.